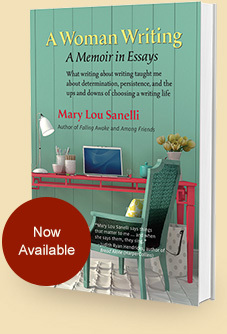 Mary Lou Sanelli has earned a solid reputation in the literary and public-speaking community through a steady commitment to writing and through twenty years of successful public readings and presentations. 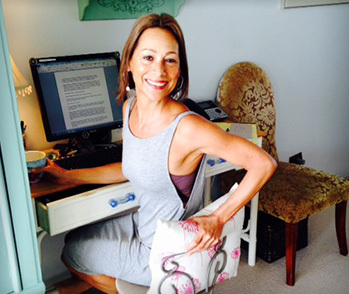 She has published seven collections of poetry and three works of non-fiction. Guest speaker at the GFWC National Convention, the Rainier Club, the Women's University Club, Columbia Tower Club, Town Hall Seattle, as well as Starbucks Book Events.